My skin can be a funny little bunny. One minute it will love a product, then after a few months, or even years, it will change it’s mind and start reacting to it. I don’t think I’m alone in this and quite a few people suffer from the same problem. I’ve used the Liz Earle Cleanse and Polish Cleanser on and off for a number of years, but every so often my skin just decides that it’s had enough. In all honesty, I didn’t really mind too much when this started happening again a couple of months ago, this time I was pretty excited about getting a chance to try some new products! 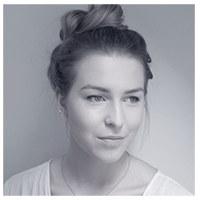 I can be quite fussy - I don’t like to use skincare that looks cheap and a lot of the time I prefer to use something that seems more natural rather than strongly perfumed and artificial. When I was on the hunt for a new cleanser my summer student loan hadn’t yet come through meaning that I was a little pushed for my budget. 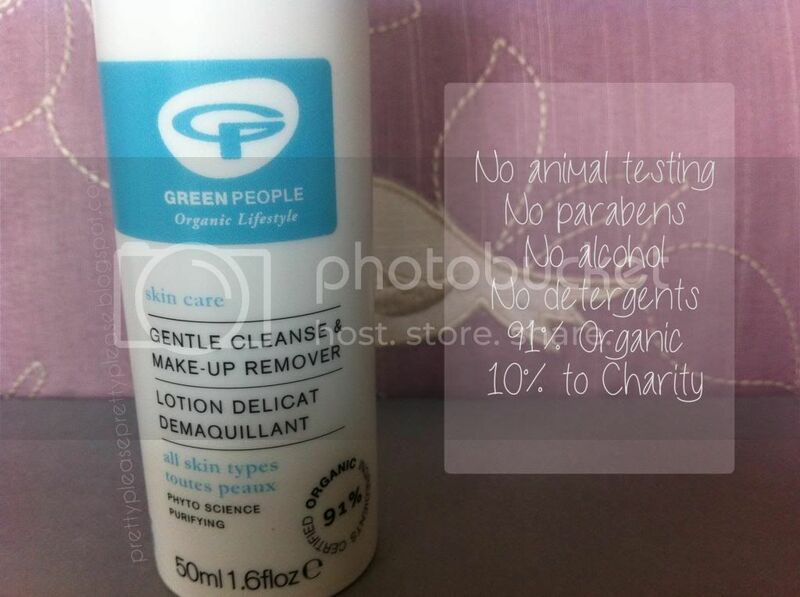 As you can imagine this made shopping quite difficult, but I felt like I had finally struck gold when I came across the Green People Gentle Cleanse & Makeup Remover on feelunique.com. 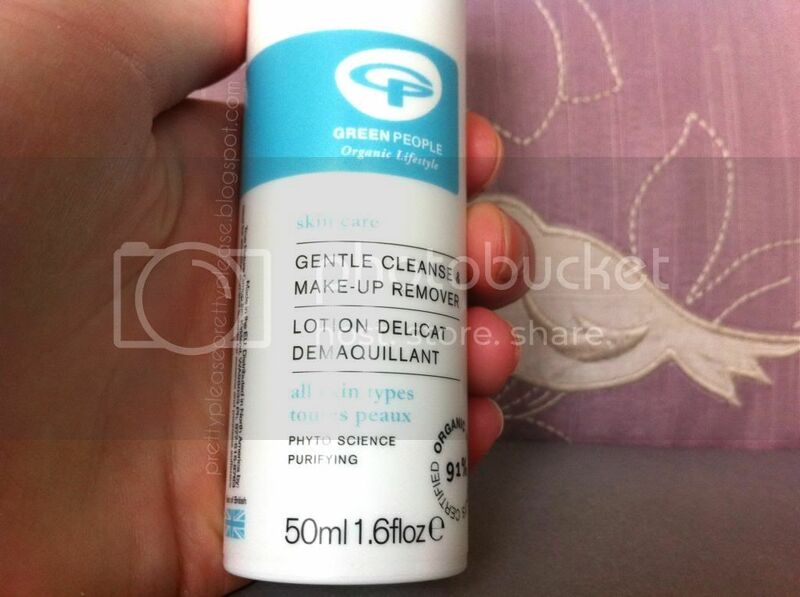 I got this 50ml bottle of the Green People Gentle Cleanse & Makeup Remover for £8.95, although 200ml is only double the price. 50ml is not a huge amount of product, but I prefer to try things out before I commit to them anyway. 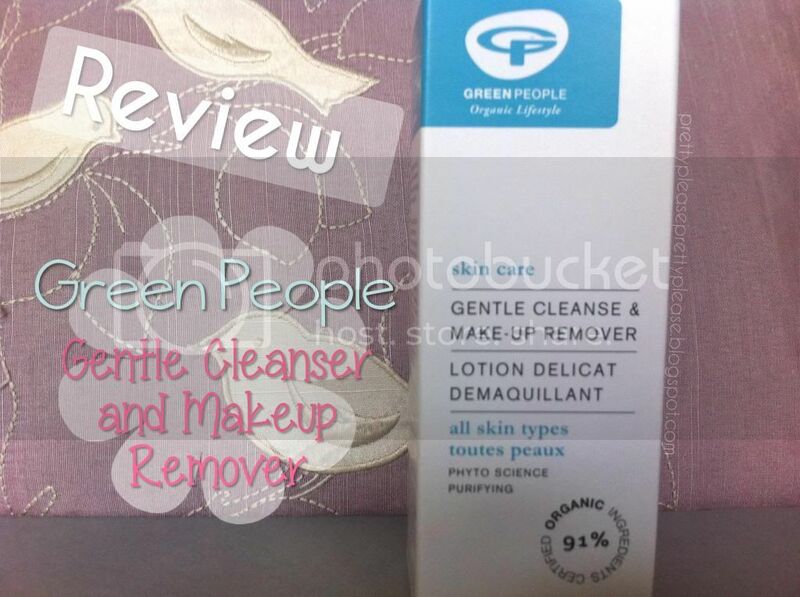 What first attracted me to this cleanser was the fact that 91% of the ingredients are certified organic. It is also alcohol and paraben-free which are two things I always try and avoid. In fact, there is a whole list of ingredients which the brands promises to never include in their products listed on the back of the bottle! On top of this, 10% of the company’s profits are given to charity. If you’re a philanthropic-planet-saving kind of a guy or girl it’s definitely a brand to check out. The cleanser claims to be suitable for all skin types. The cleanser is so gentle that I can’t think of any obvious reasons that this wouldn't work for all skin types. I have dry/combination skin and after using this my skin feels clean and refreshed, yet still moisturised. I can’t guarantee that this would work for oily skinned girls, but I’d say don’t afraid of using this just because it says that it’s hydrating! Since using this cleanser I’ve noticed that some of my irritated patches of skin have disappeared, but it hasn’t managed to clear up my main problem area which is my chin and usually suffers from dryness and blemishes. I think that this may be down to not having settled into an established exfoliation routine. I’ve also noticed a few bumps across my face, but I am also certain that this is due to diet (if you’ve seen some of my Weekend Roundup posts then you will know what I mean). One aspect of the product that has really impressed me is the product’s ability to take off makeup. I usually use my Bioderma to remove my eye makeup, but when I use this cleanser with hot water on a cotton pad or face cloth this quite literally melts the makeup off of my face. If you do happen to accidentally get some of the product in your eye it’s not going to sting either, which I always think is a sign of a good, gentle cleanser. The consistency of the product is a white sort of creamy gel which I found a little bizarre to begin with, but now I love it. It feels like a nourishing treat when I put this on, whether I’m quickly slapping it on over the sink before bed or in a nice, hot shower in the morning. The dispenser is a pump and I find that one pump is the perfect amount to lightly cover my face and neck, but I may use a little more if I’m also removing my makeup. There isn’t much of a scent to it either which I’m pretty pleased about. There is a slight fresh smell but it’s very neutral and I don’t think that it would offend anyone. I am also a fan of the packaging - simple yet professional is definitely the way to go, and the sleek plastic bottle is easy to keep clean. This product may not be all round miraculous, but it’s definitely been a lovely refreshing product that has helped to make my face a blank canvas ready for my makeup. I'm definitely thinking about purchasing the 200ml bottle (after using the 50ml one for a month I've just run out!). For now I’m just excited to have found a great new brand that shares some of my values. Have any of you heard of Green People or tried any of their products? I have the same problem as you, my skin just gets fed up! & this is a great little buy, I definitely agree that i'm unsure if it'd work on my oily skin! You write super great detailed reviews! My skin also decides to hate a product once it's used to it. Will definitely have to try this out, thanks for letting us know about it! I know, it's so annoying!